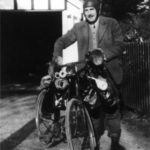 Recently, Julia, Mrs. Richard Cramptom, née Butler of Maidenhall, Bennetsbridge, when tidying up some papers of her late father’s – Hubert M. Butler – found a small collection of ‘local’ postcards which were the work of ‘R.A. Cash of Carrick-on-Suir’, Co. Tipperary, who with his mother and other family members perished in a domestic house-fire in Carrick-on-Suir c. 1917. 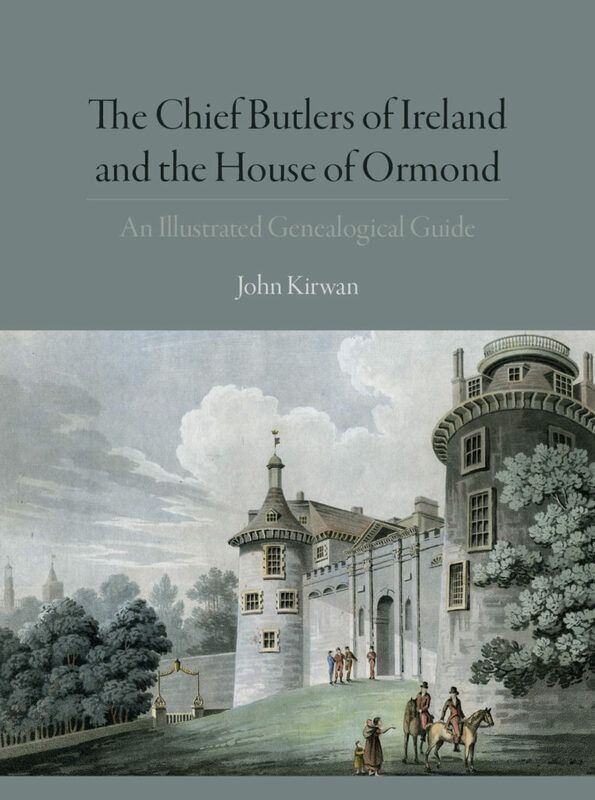 The Chief Butlers of Ireland and the House of Ormond – an Illustrated Genelogical Guideedited by John Kirwan was recently published by the Irish Academic Press under the aegis of the Kilkenny Archives. It includes Ben Murtagh’s Kilkenny Castle: An Outline. A major collection of photographs of Kilkenny (c.1946) by the acclaimed archaeologist – Scottish parentage but born in India – Osbert Guy Stanhope Crawford has been presented to Kilkenny Archives by Mrs. Richard (Julia) Crampton of Maidenhall, Bennetsbridge, Co. Kilkenny, the only daughter of Hubert and Peggy Butler. If you have wills or other testamentary documents which relates to Kilkenny/Ossory, please think of sending Kilkenny Archives a copy, which will help rebuild a major part of our national record which was destroyed in the Four Courts in 1922.